MOTIVATED SELLER, IDEAL FAMILY HOME. If you are looking for a family home, close to schools and public transportation at a reasonable price, then consider this one. 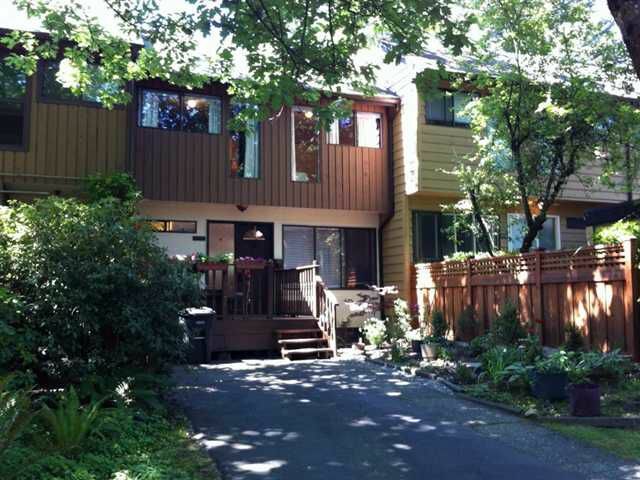 Quiet, woodsy with lots of open space gardens.Three bedrooms Up, 1 Dwn, 1 full washroom and 2 half baths and 1603 sqft. of living space. New Furnace Dec. 2010, water heater in 2008. Renovation completed in 2009-2010. New open kitchen and baths, Engineered Pecan flooring on main with laminate up and down. New Three bedrooms upstairs, roof 2007-2008. Lovely porch out front overlooking gardens and patio at rear. Lots of room for kids and pets. Just across the street to Deer Lake Park, 2 blks to BCIT and a short hop to Brentwood or Metrotown.